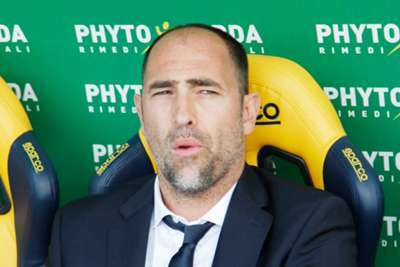 Igor Tudor has been appointed as Davide Nicola's successor at Udinese as the club fights against Serie A relegation. Nicola's sacking was confirmed on Wednesday after Udinese lost their last two Serie A games, conceding eight goals in the process, although they were away to Juventus and Napoli. Udinese are only a point clear of the relegation zone and the club confirmed Tudor is taking charge of them once more, Nicola having only lasted four months in the post. Former Croatia and Juventus defender Tudor was appointed by the club last April and successfully steered them away from the drop. The first game of Tudor's second spell in charge of Udinese will come at home to Genoa on March 30. Tudor, 40, has also taken charge of Hajduk Split, PAOK and Galatasaray during his coaching career.